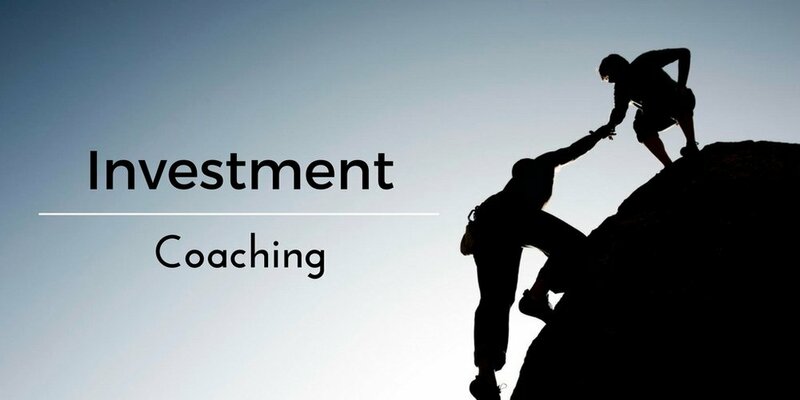 Sage Investors is an investment coaching service that mentors investors to make successful investment decisions by improving their financial literacy and behaviours towards money. At first glance, there appears to be no difference between an investment adviser and an investment coach. It's semantics. The only common link is "investment" but the intentions are very different. It's one thing to teach and mentor people how to invest. It's another to walk the talk. I decided to put on my analytics hat and review my last 100 investment decisions to see if I made any good decisions and if there are lessons to be gained. Thank you for your interest in the Definite Guide of Investing Resources. You will receive an email shortly with a link to download your free copy. 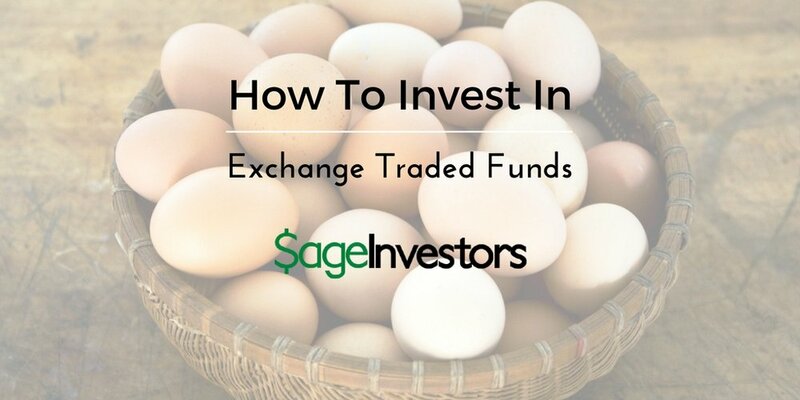 Interested in the latest blog posts, podcasts, video's, and new investing courses from Sage Investors? "I learned a lot by following the Aman's course on "How to invest on Exchange Traded Funds. (ETF's)" . I was a total beginner at that time and going from zero to hands on with investing on ETFs was easy and fast with this course. Definitely one of my best investments! " "I first met Aman in the classroom. He was presenting for Ellen Roseman's personal finance and investing class. I remember liking his style and message straight away. So much so that I never really forgot him, even years later when I realized I needed investment support. For several years much of my savings languished un-invested. I simply lacked the confidence to go beyond basic broad based ETF strategies. It took Aman's enthusiasm and encouragement to give me the kick I needed to do my own research with the confidence I could make successful investment decisions. And after four years of watching inflation eat away at my savings, I can happily say it's all invested! "I had started from scratch on my investment journey. Hesitant, skeptical and indecisive as a first-time investor. Aman, with one interview, had changed my perception. Aman set out a plan for me that I could confidently execute in the investing world. His experience, skills, and coaching techniques laid the groundwork for my investing success."